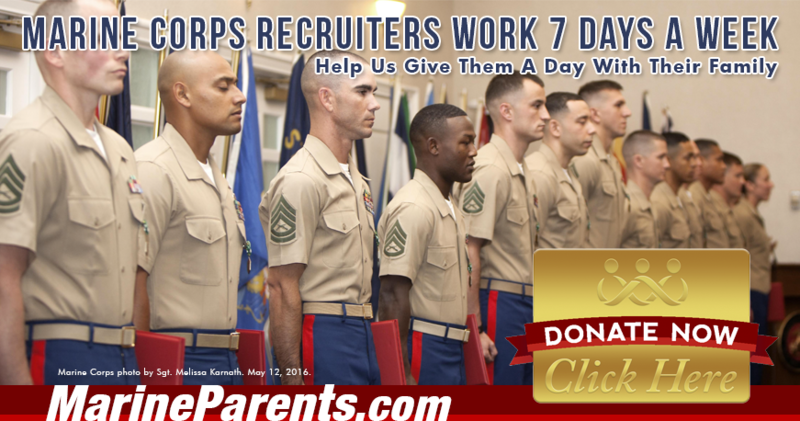 Help Give Recruiter's a Day with Their Family. Most Marines who work in this area do not have their own transportation so we need to fundraise for the cost of two chartered buses as well. 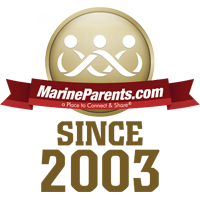 For 15 years, MarineParents.com has always stepped up to help our Marines across the nation. 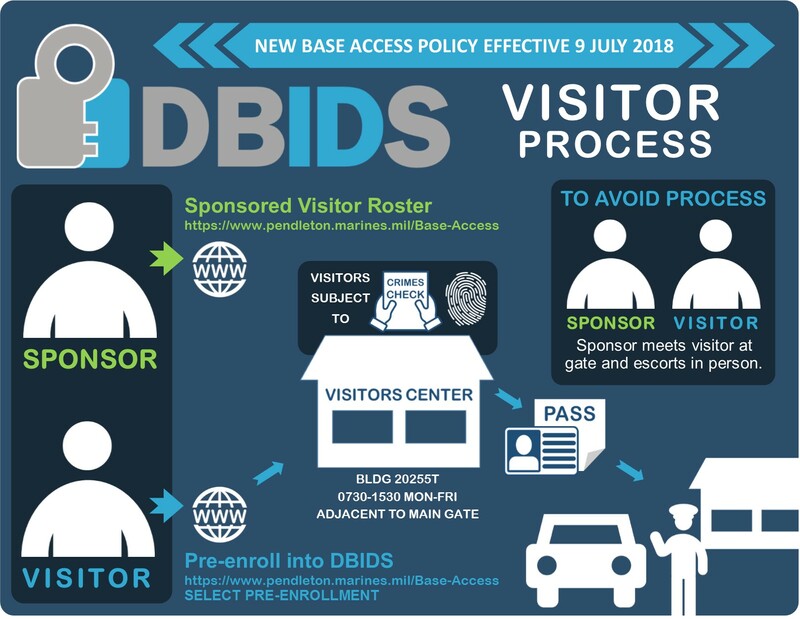 Whether it's helping Marines during a time of tragedy or giving them a break from the stressors of work, we continue to ensure that Marines are taken care of. With your help we can give these recruiters and their deserving family members something to smile about. Support Marines and look good doing it, by shopping at EGAshop.com ! Every year Amanda and her whole family participate in the OKC Memorial Marathon. This year she plans to add the MCM10K in Washington, D.C. to the schedule. 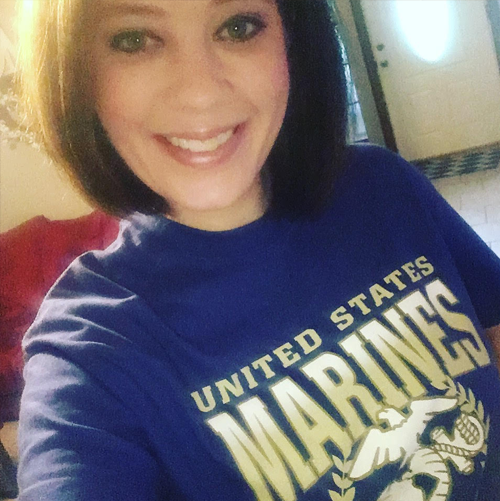 Stephanie is a Facebook volunteer for MarineParents.com She is currently a Group Guide for 3rd Battalion, Mike Company Parris Island and Interim Group Guide for 1st Battalion Charlie Company, Parris Island.